#RunPainFree Podcast #1! What better first podcast episode than to tell you how #RunPainFree came to be known in New York City as the go to for runners in pain, and now across the country and internationally! The truth is, you can run with out pain, and most of what you are listening to is hurting you. Find out what 36 years of body movement study creates pain free, efficient runners that PR every weekend. 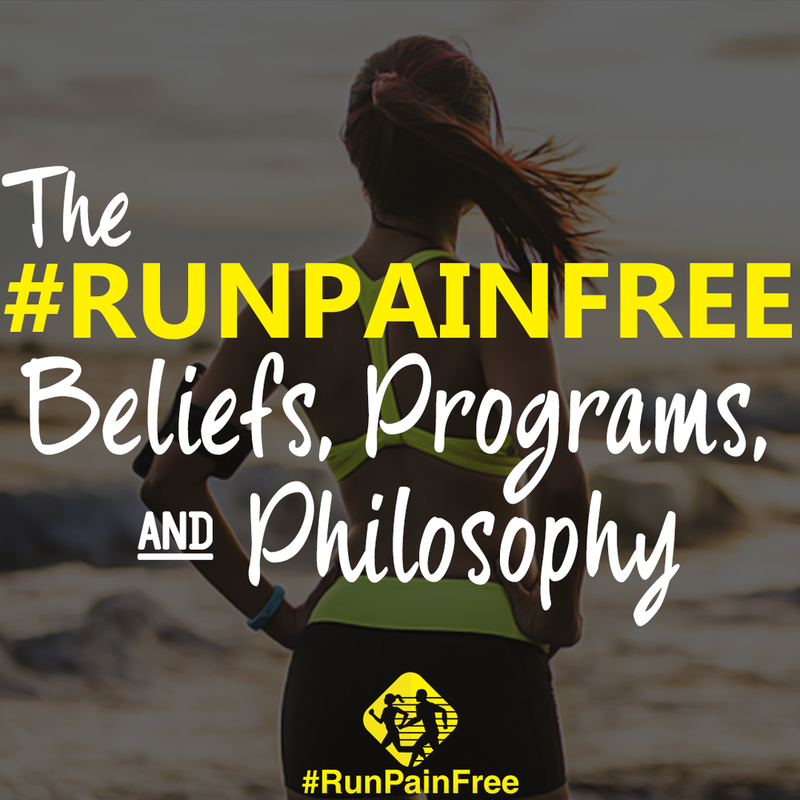 It is important to understand the #RunPainFree Program, in order to know, there is nothing like it on this planet. Yeah, that is a big statement, because,... well, we do out of this world work. People who are told never to run again, not to run the marathon they trained all year for, people with stress fractures that come to us a week OF the marathon, that we get not only running, but running by us in the marathon smiling. Someone in a boot, who stays in the boot while in correction, so we can work on what caused them getting into the boot in the first place. A person with one pain, but we find 15 other injuries that resulted in that pain that brought them to us. And yes, the basic IT Band, Runners’ Knee, Plantar Fasciitis, Knee Pain.. basic stuff we fix too, of course. All those are result of something bigger, and we always go to the root, not the pain spot. We do the impossible. We find how your body is working, find out how its supposed to be working, then correct that and make that stronger so you are pain free, corrected and prevented from further injury. "It’s common for #runpainfree runners to come to us with severe injuries, and not only PR fro PRE injury times, but run 2-3 marathons in 6 week periods." We educate our runners to know thier bodies and how to address their issues, so they go out and actually help their running peers. Our runners an answer questions about body movement, injuries, so well, we would put them up to any trainer in a QNA. Being corrected is one thing, having knowledge in your body adn THE body, is something totally different. Physical Therapy is more pain spot, post surgery. Not Mobility. Just like doctors, who do amazing things in surgery, movement is not what they do. Chiropractors, can make an adjustment, but the body goes right back to the way it was, because force never lasts.. You need the body to be aligning, firing, activating in order to support said movement, that’s why we are Bio-Mechanic Experts.. We know movement. None of the above professions need to know what we do, but we do need to know what Trainer, PT, Chiro, and Doctors do, as our work is all encompassing. Dance, Equinox Top Personal Training EFTI, Physical Therapy, Sport Specific Training, Functional Movement Expertise, CSCS, Injuries, Correction, Running.. Is our baseline. We personal experienced our work, and this is why we have a 100% correction rate, and take that very seriously. Enjoy getting to know us!